Our specialized private tutor services range from grades K-12, for dyslexia, and academic abilities from Special Needs through Gifted and talented in all subjects. 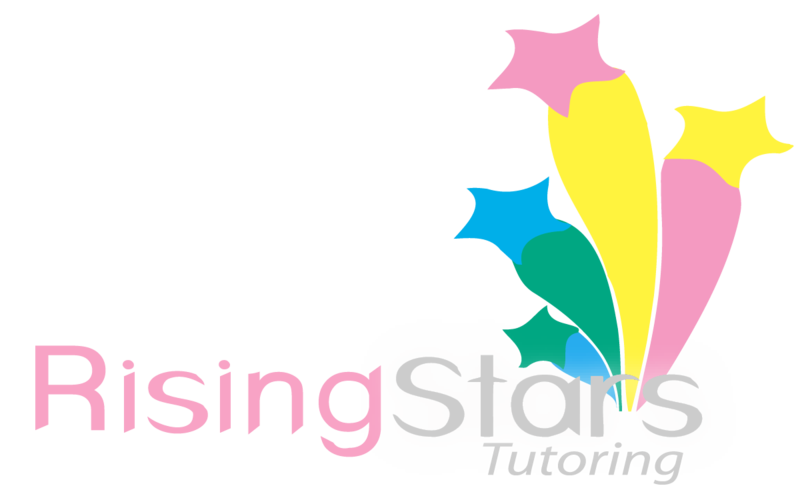 Rising Stars Tutoring Offers comprehensive services for Early Childhood, Elementary School students, and Middle School student. TouchMath: Multi-sensory approach to math that works for students of all ability levels and learning styles, helps develop math literacy and bridge the gap to memorization. 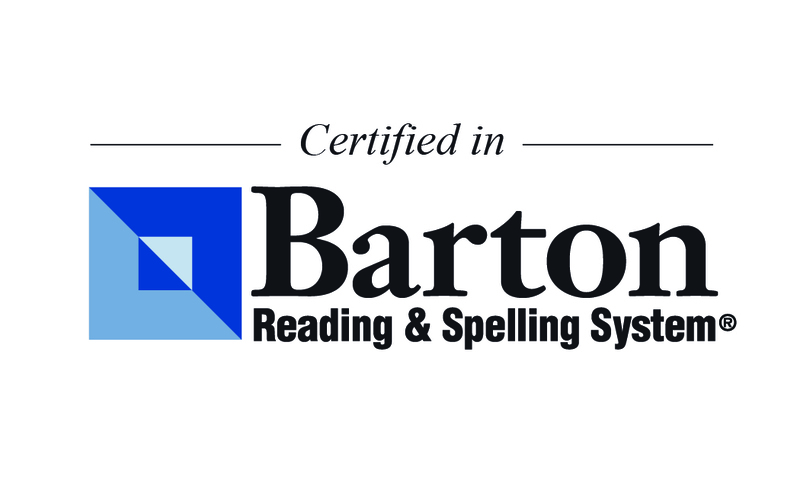 Susan Barton’s Reading and Spelling System: Susan Barton’s Reading and Spelling System is a multi-sensory approach to reading skills and works wonderfully for students that struggle with Dyslexia and can help any child struggling with the skills of reading. Tutoring is operated by the owner, certified Masters of Education teacher. Fifteen plus years educating children, ten years working in a classroom setting, four years teaching as a Certified teacher (Tempe Elementary School District). Rising Stars is research driven and student outcome-based that earns results through successful teaching strategies. Rising Stars maintains close, working relationships with both parents and teachers. Rising Stars acts as an advocate for the student and parent, and as a partner with the school, to assure school expectations are met with the teacher, and make certain your child receives what is needed to be academically successful in school. 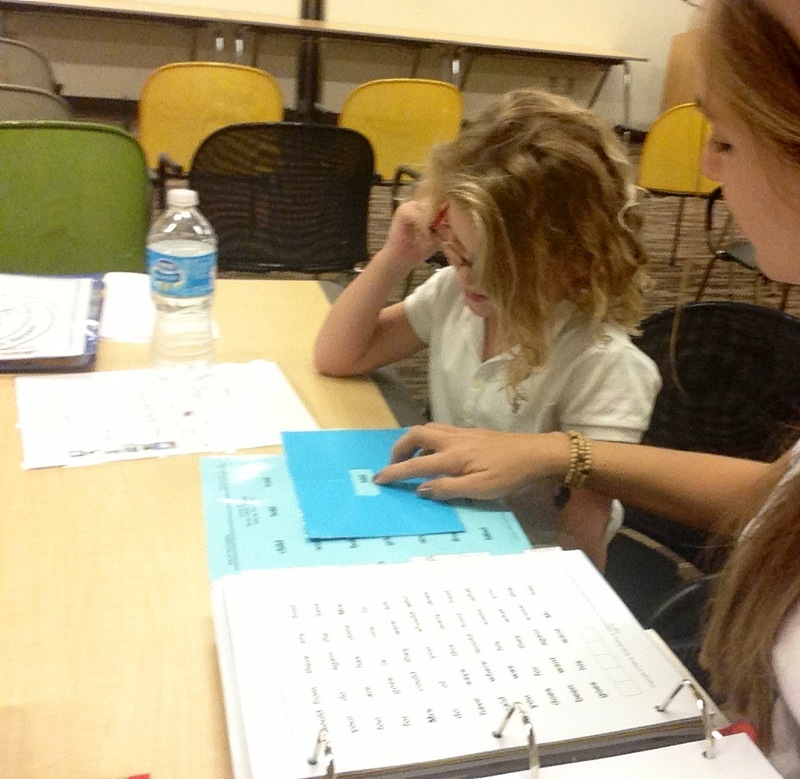 Each student receives their own personal lessons, created by a highly qualified educator after diagnostic testing. This allows Rising Stars to fully tailor an academic plan for the students specific needs. Diagnostic Testing: Before the tutoring session begins, a few diagnostic evaluations are given to see where your child’s strengths and areas of improvement are and to see if Rising Stars Tutoring is a good match for your child. Attending Parent/Teacher Conferences: In addition to being in contact with teachers via phone and e-mail, Rising Stars Tutoring is available to attend Parent/ Teacher conferences with a Parent. Having a tutor attend conferences, allows Rising Stars to meet the teachers, better understand the teachers’ academic objectives, and to link a working relationship among parent, teacher, and tutor. Students, parents, and the teacher all benefit from this specialized service. Attending IEP Meetings: A student who has an Individualized Education Plan needs support from their parents, teachers, and also, a tutor, who can support the parents and help assure proper support/accommodations are being provided to their child.